On April 26, 2017 Leanna’s Closet held their Open House to the Public to reestablish themselves back into the Weld County community after a 5 year hiatus. 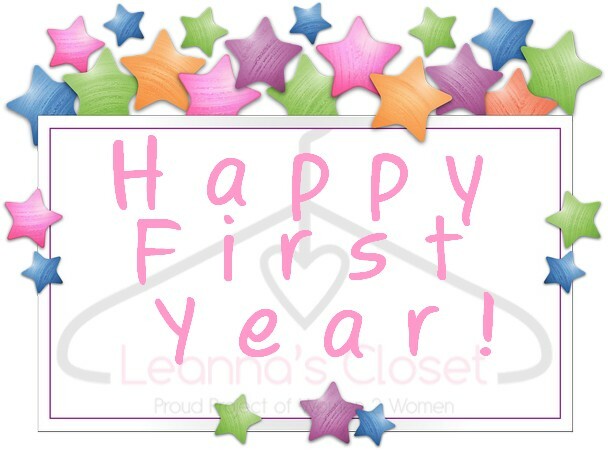 Leanna’s Closet was first started in 2002 named after the late community member Leanna Anderson, and unfortunately closed in 2012 due to location issues. Thanks to Habitat for Humanity ReStore for securing and sharing their location, and Women2Women of Weld County for allowing Leanna’s Closet to be a project under their 501c3 umbrella. The partnerships have been an easy connection to make as both charities can quickly provide their services in a minimal amount of time, resulting in making a positive local impact. Our goals are very similar and simple; to provide a “hand up” to local women through a referral program for a one-time assistance. After 1 full year, Leanna’s closet has been able to help 98 women with professional career outfits for free. Leanna’s closet is dedicated to assisting low income and disadvantaged women to find work related clothing for job interviews and first days on the job. Each client that comes to Leanna’s Closet with a voucher from one of our agencies, chooses 3 full outfits from shoes to accessories. All the clothing and accessories are 100% donated by women in our community. It is truly women helping other women.